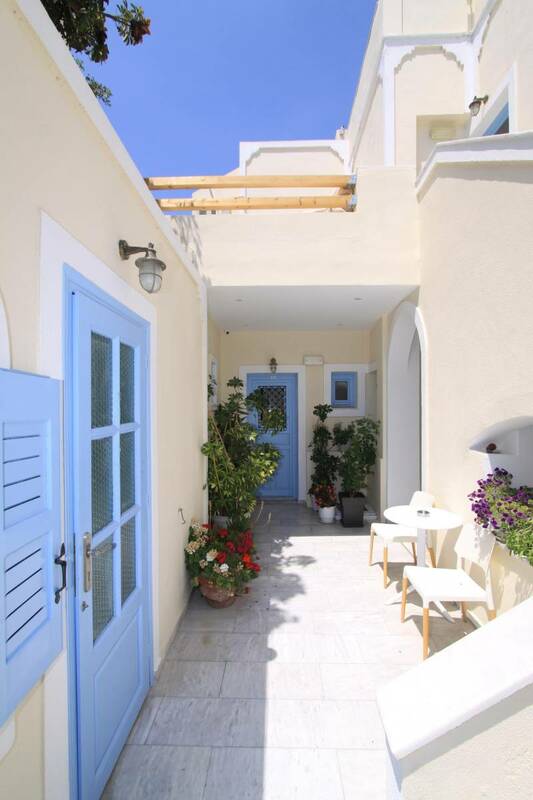 The Cycladic-style Villa Roussa is a 2-star property conveniently located in Santorini, just 80 m from Fira Town, overlooking the Orthodox Church of Ipapanti. Guests can admire the scenic Caldera with the famous sunset only 150 m away of Villa Roussa. Villa Roussa provides an outdoor hot tub and free Wi-Fi throughout. 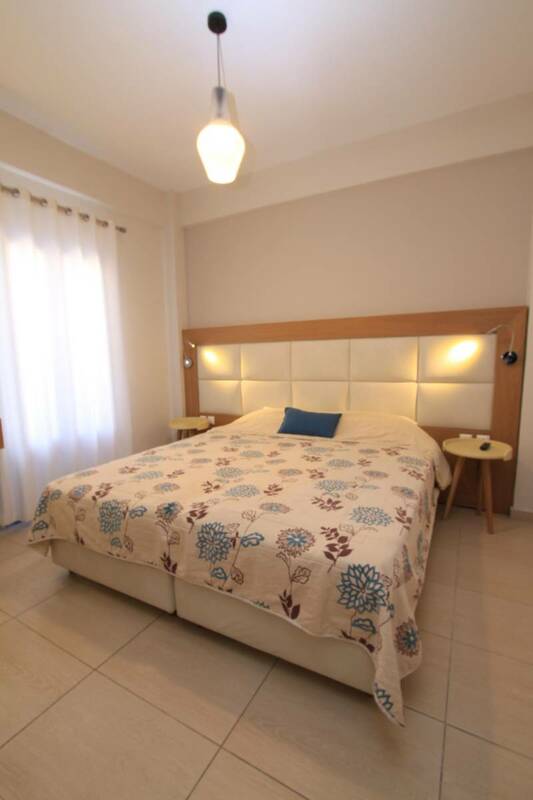 The comfortable, air-conditioned rooms, fitted with iron beds, include a satellite TV, fridge and coffee maker. Each has a bathroom with a bathtub and hairdryer. 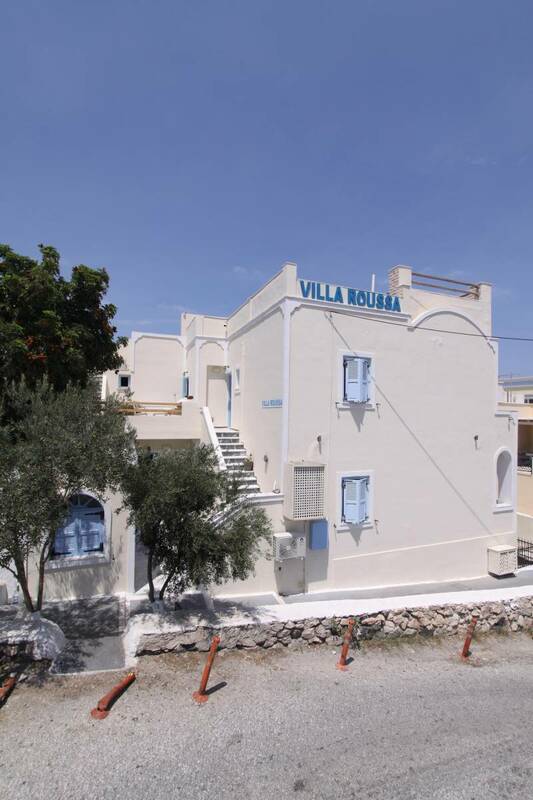 Villa Roussa provides an outdoor hot tub and free Wi-Fi throughout. Also it offers transfer from/to the airport. Free parking is also available.